Whenever I get the opportunity to be around someone who is intentional, I always feel like this fire gets provoked inside of me. As if just being around them reminds me that it is possible to live a life that is grounded, rooted and passionate too. They exude this strength because they’re living their life so thoughtfully. I think it is a challenge for us all to live with a little more intention—to really think about what we’re doing and how we’re doing it to make sure that it actually lines up with the kind of people we want to be. 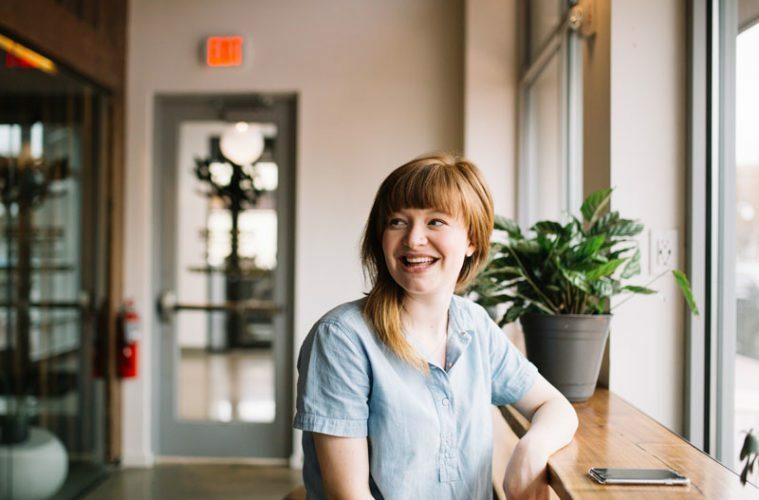 Because of my love for intentional people, I’ve picked up on seven habits I often see in them. Being in tune with what matters and knowing what one really values drives intentional people. They won’t compromise for status or money because they are deeply rooted in their non-negotiables. That kind of strength in our age is some kind of captivating. They know how to rest, how to get off their phones and computers and how to truly pause. Doing that empowers them to live out of a full place because they can step away and be okay with stepping away. Any person who consistently sets boundaries is someone I want to be around. Because man, that person knows who they are. 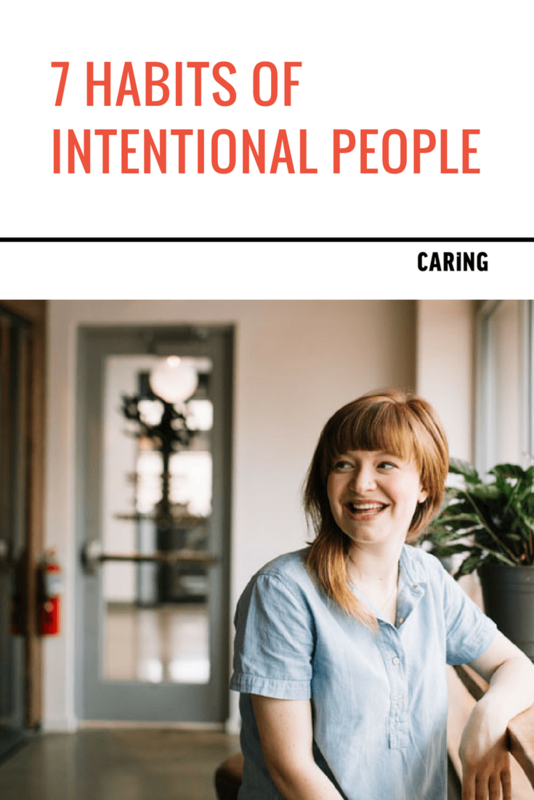 Intentional people are amazing at setting boundaries with people and with their time because they know what they need and what they’re called to give. Self care is such an important piece of the human experience. Intentional people know how to care for themselves in the empty places. The beauty of that is that they aren’t walking around looking to be healed, but they stand tall knowing that they’re loved in spite of it all. It is so easy to fling our money around, but what I love is that so often, intentional people are on-purpose with their money. Either through budgeting, making ethical choices or sometimes telling themselves no. They show up for themselves and for other people. When they’re in a room, they’re really in a room. When they commit to something, they really do show up. They value presence over performance and distraction. Intentional people don’t just dream big, they do the stuff. They have some amazing, big ideas and they also take action with consistency. This allows them to be intentional with their gifts in a beautiful way. Do you see any of these in yourself? Do you want to grow in any of these habits more?